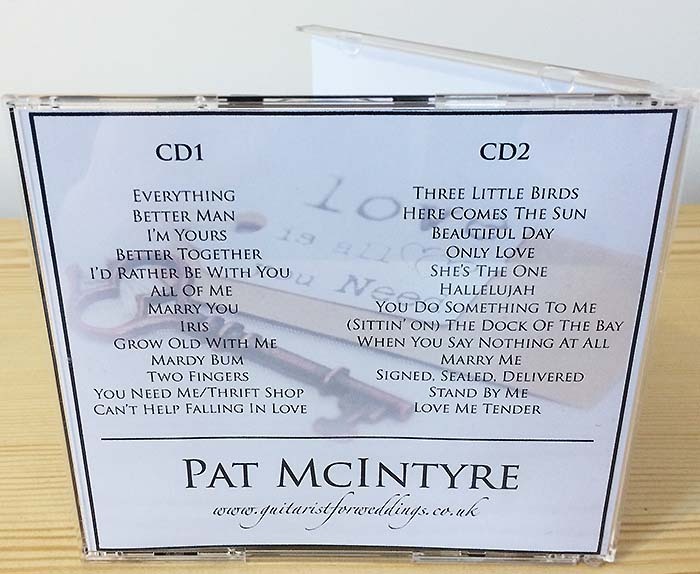 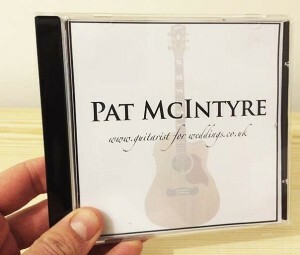 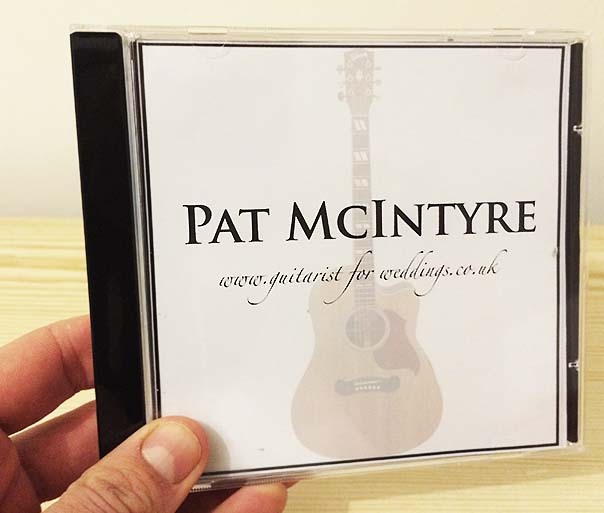 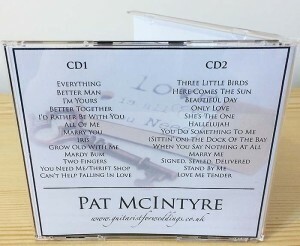 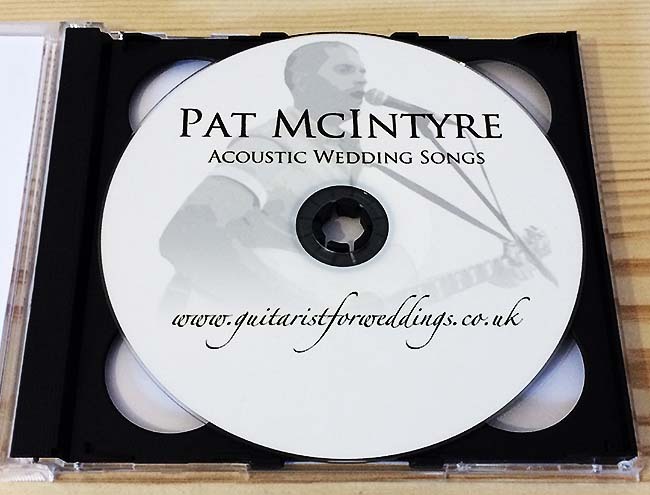 My new personalised CDs turned out to be very popular after I launched them in January, with a number of orders coming in straight away. 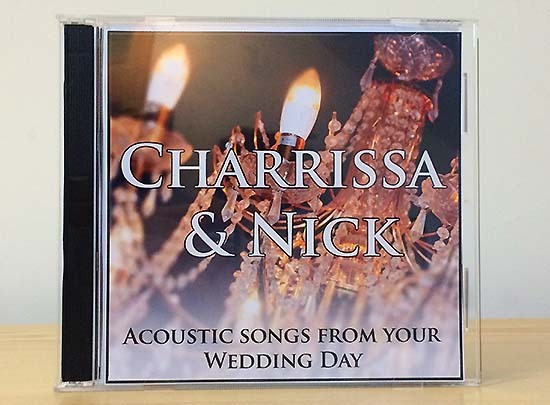 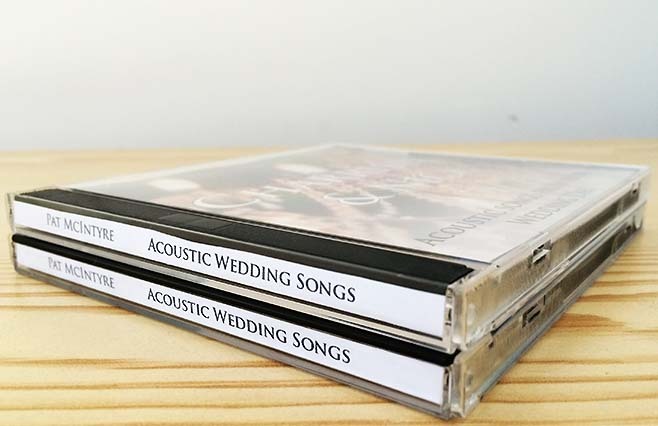 I’ve already recorded close to a hundred songs, putting together personalised playlists of the songs that I played on each couple’s wedding day. If you’d like to order a CD, please contact me and I’ll let you know when I can get it to you.